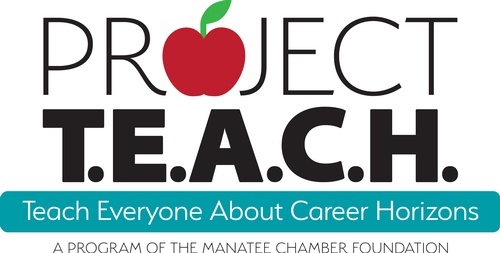 Join us as we celebrate the success of the 2019 Project TEACH event! We will hear from students, teachers, school district officials and representatives from our sponsor, Manatee Education Foundation. Light refreshments will be provided.